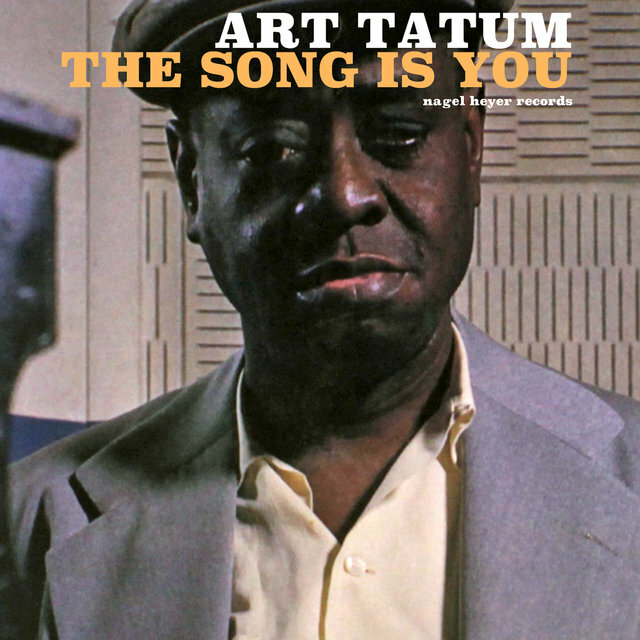 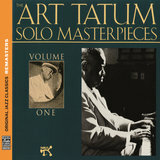 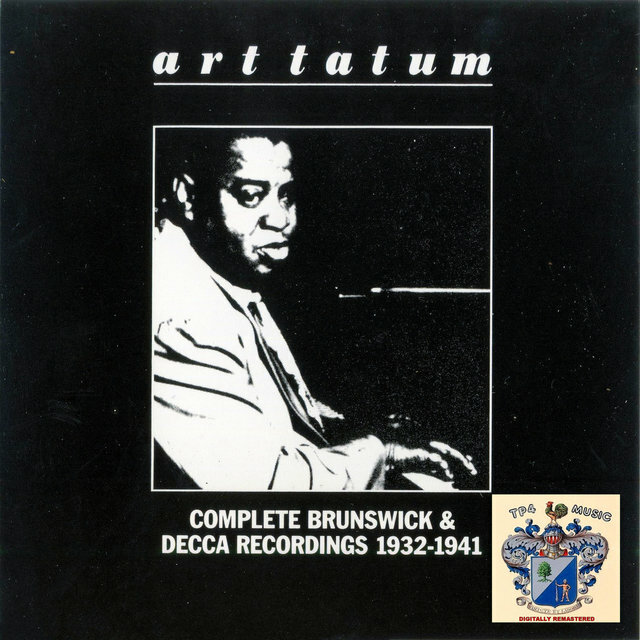 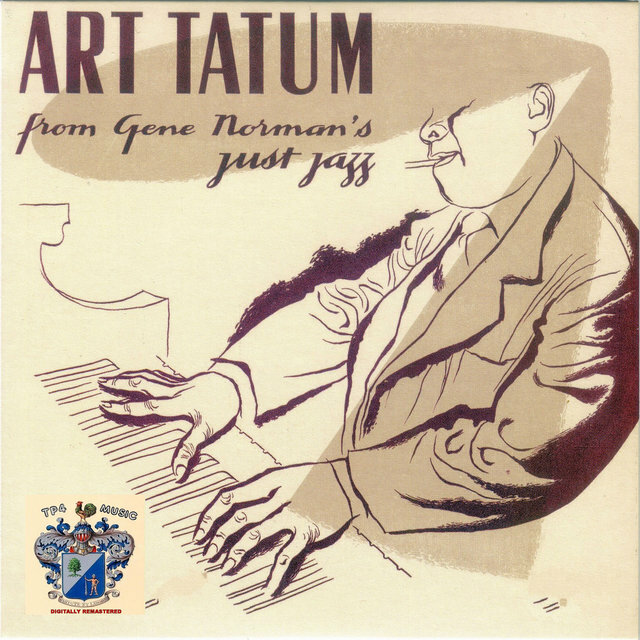 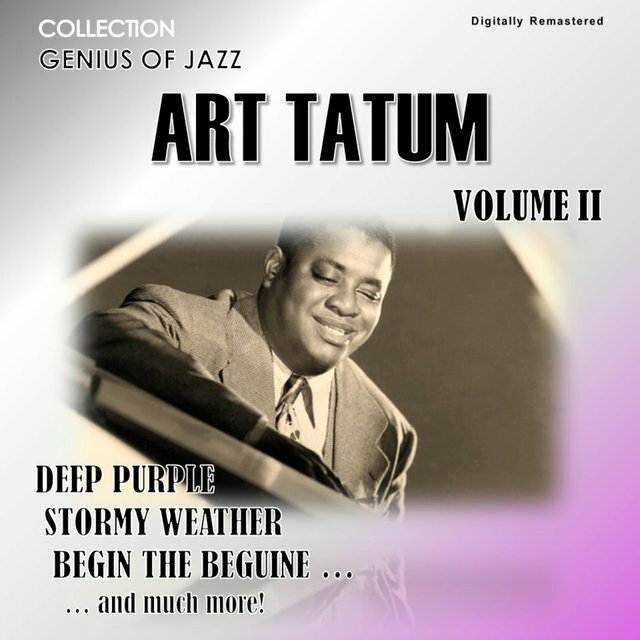 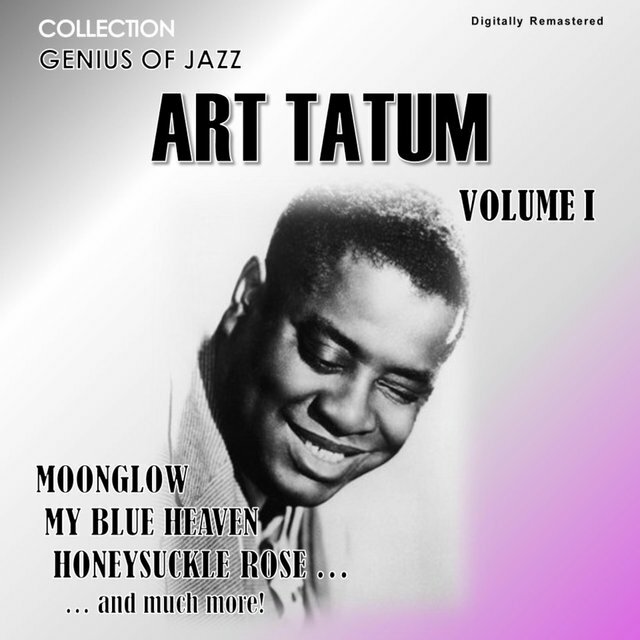 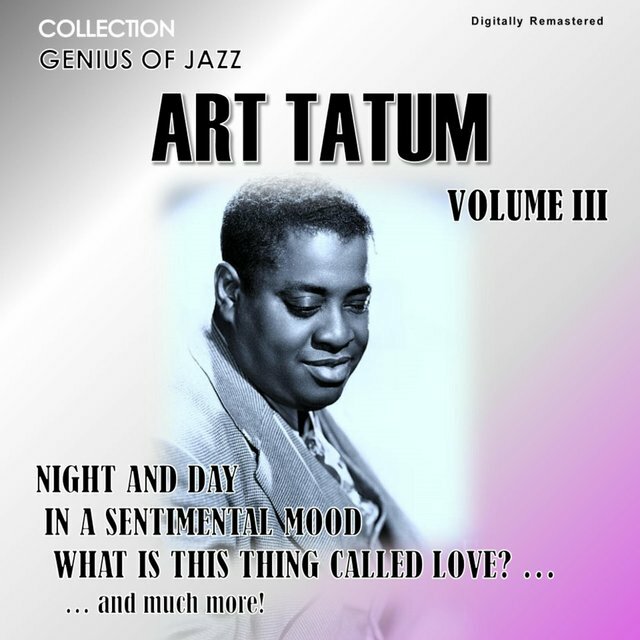 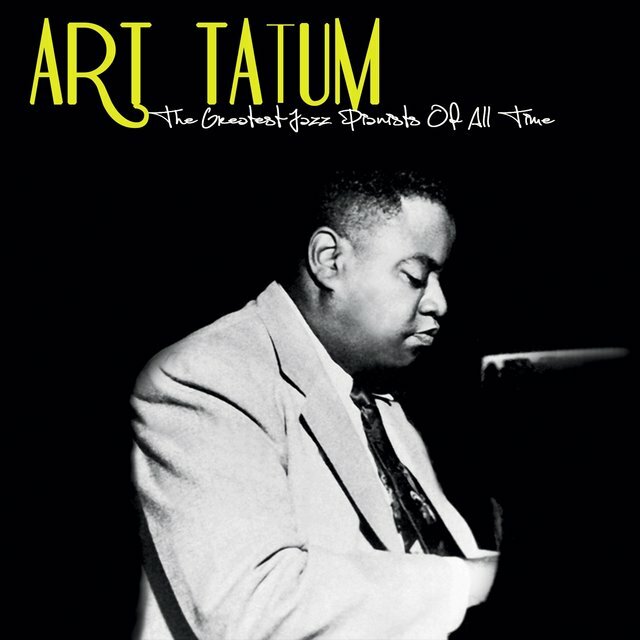 Art Tatum was among the most extraordinary of all jazz musicians, a pianist with wondrous technique who could not only play ridiculously rapid lines with both hands (his 1933 solo version of "Tiger Rag" sounds as if there were three pianists jamming together) but was harmonically 30 years ahead of his time; all pianists have to deal to a certain extent with Tatum's innovations in order to be taken seriously. 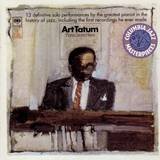 Able to play stride, swing, and boogie-woogie with speed and complexity that could only previously be imagined, Tatum's quick reflexes and boundless imagination kept his improvisations filled with fresh (and sometimes futuristic) ideas that put him way ahead of his contemporaries. 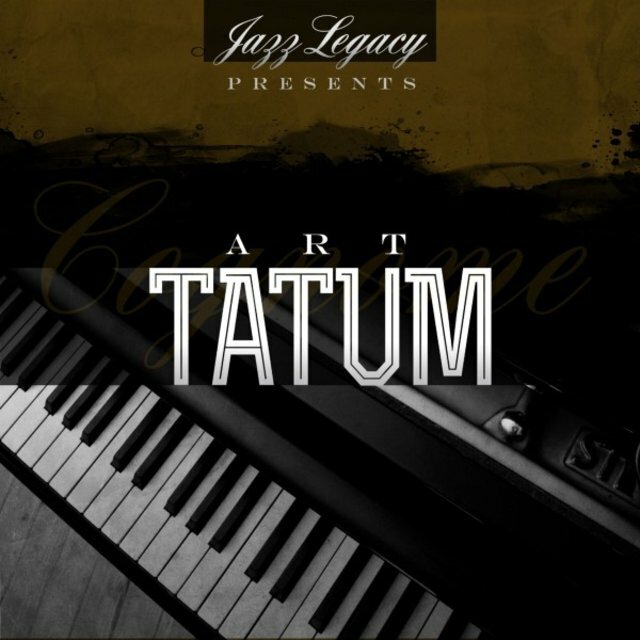 Born nearly blind, Tatum gained some formal piano training at the Toledo School of Music but was largely self-taught. 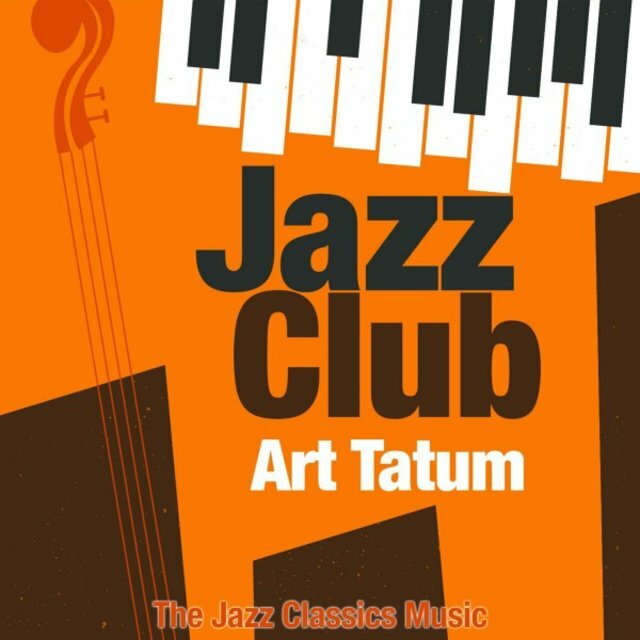 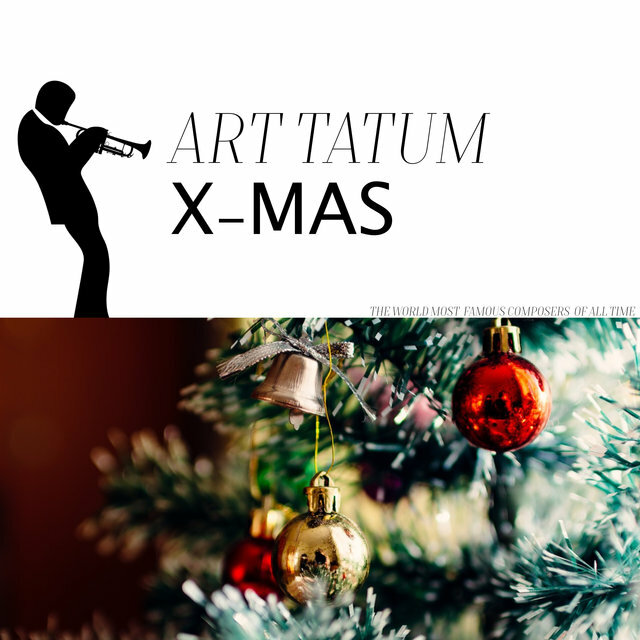 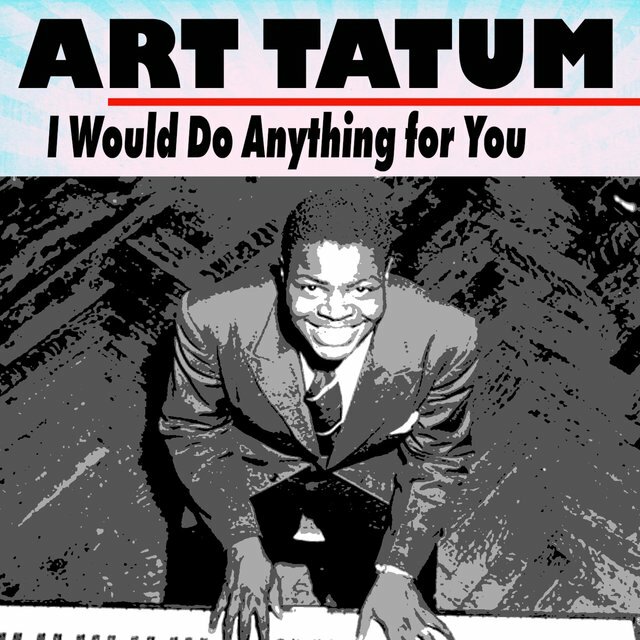 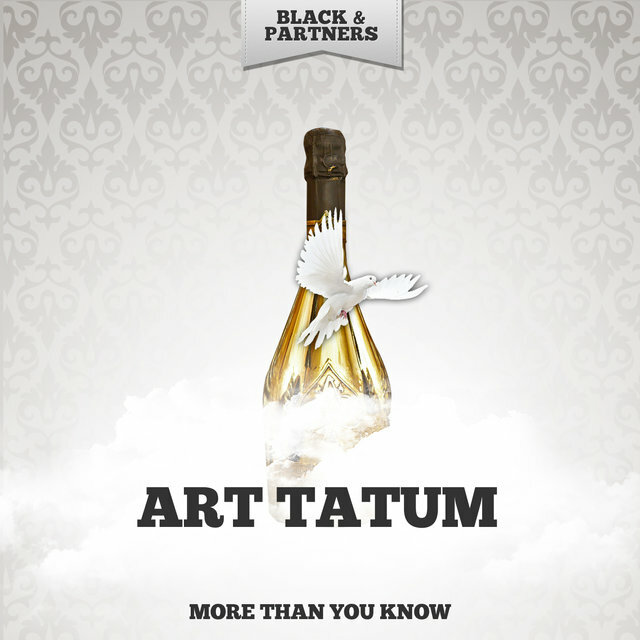 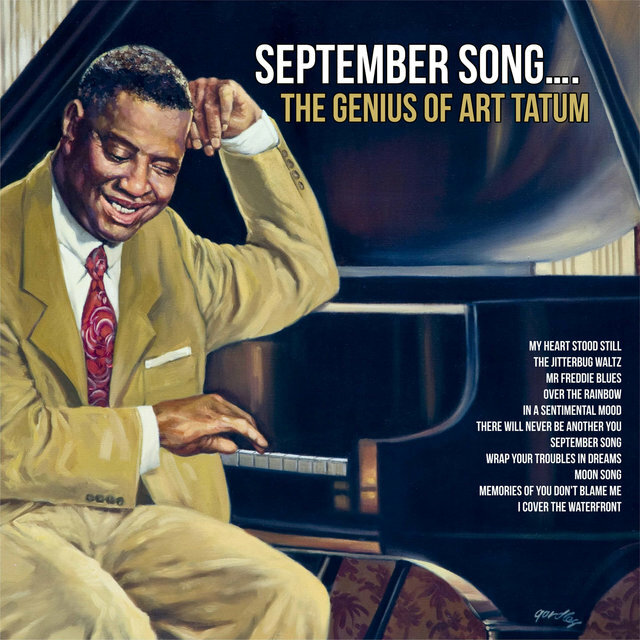 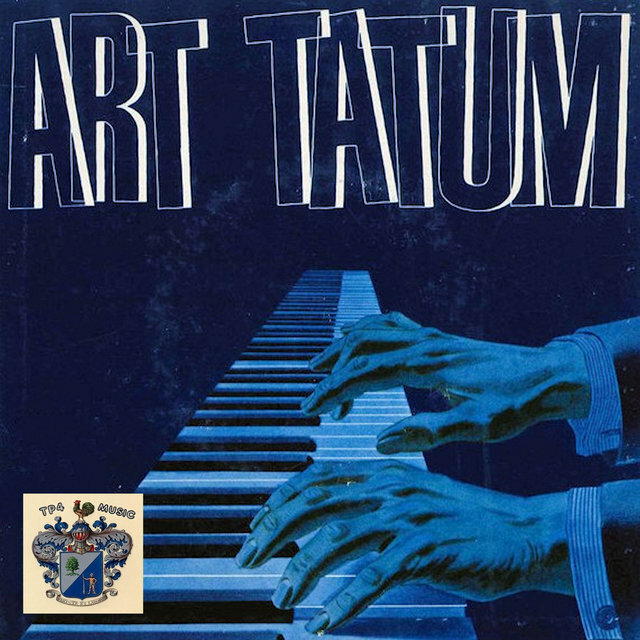 Although influenced a bit by Fats Waller and the semi-classical pianists of the 1920s, there is really no explanation for where Tatum gained his inspiration and ideas from. 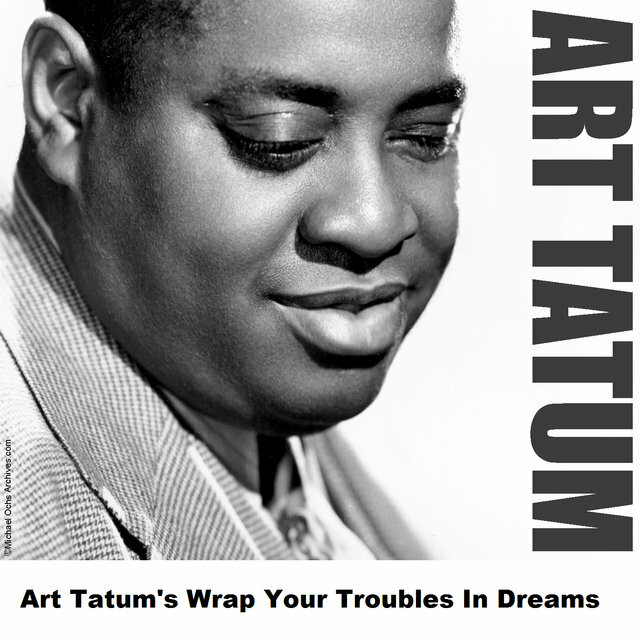 He first played professionally in Toledo in the mid-'20s and had a radio show during 1929-1930. 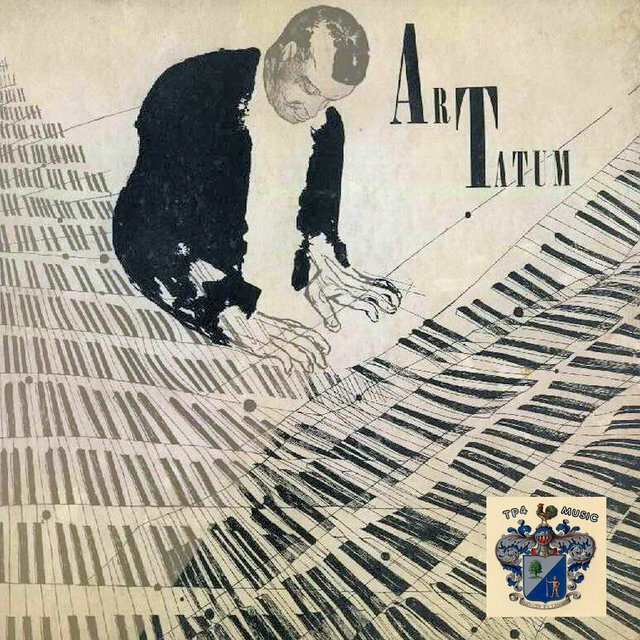 In 1932 Tatum traveled with singer Adelaide Hall to New York and made his recording debut accompanying Hall (as one of two pianists). 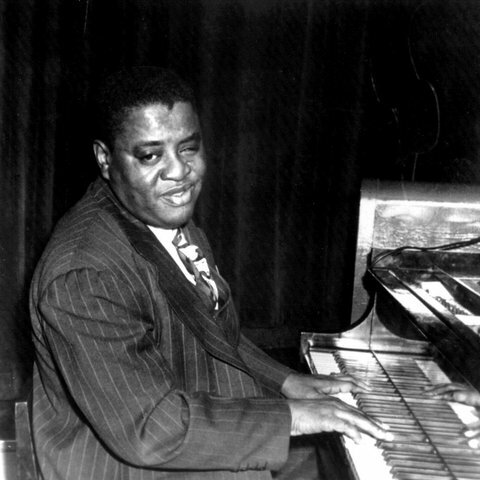 But for those who had never heard him in person, it was his solos of 1933 (including "Tiger Rag") that announced the arrival of a truly major talent. 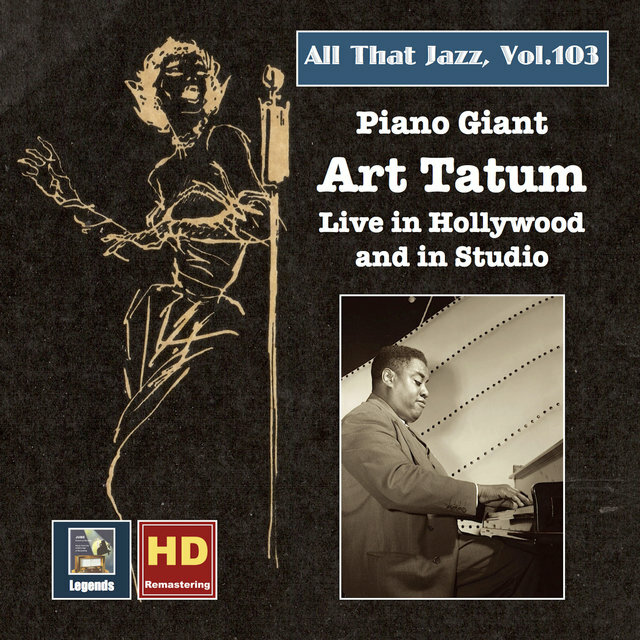 In the 1930s, Tatum spent periods working in Cleveland, Chicago, New York, Los Angeles, and (in 1938) England. 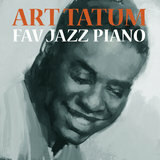 Although he led a popular trio with guitarist Tiny Grimes (later Everett Barksdale) and bassist Slam Stewart in the mid-'40s, Tatum spent most of his life as a solo pianist who could always scare the competition. 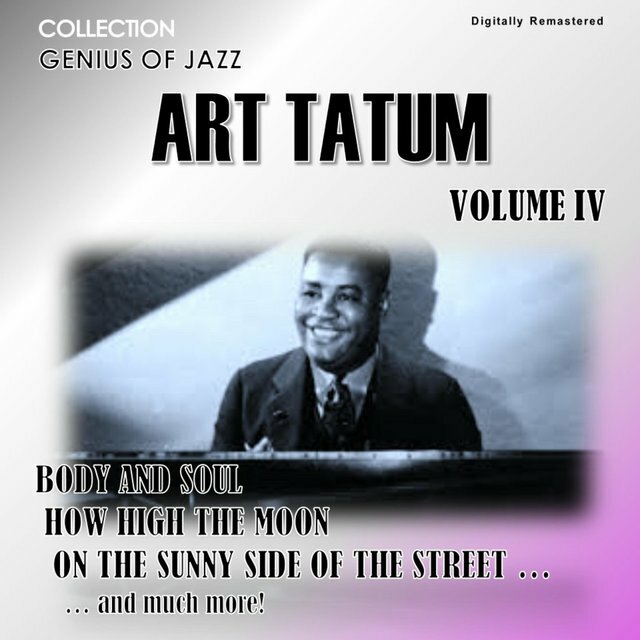 Some observers criticized him for having too much technique (is such a thing possible? 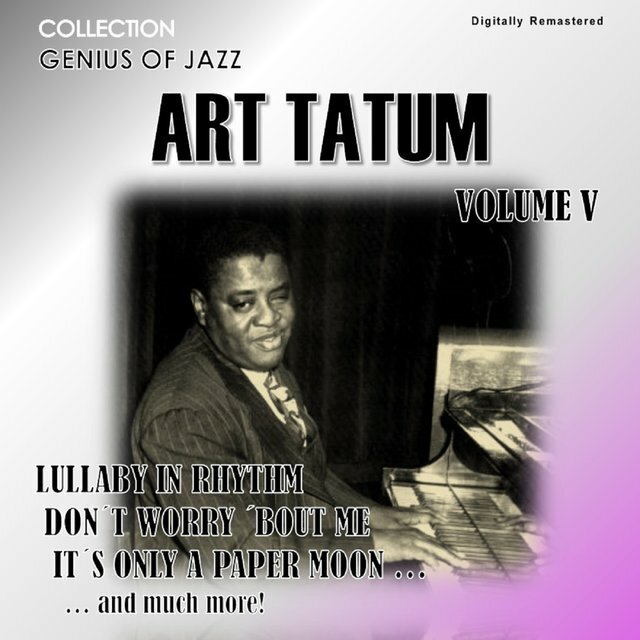 ), working out and then keeping the same arrangements for particular songs, and for using too many notes, but those minor reservations pale when compared to Tatum's reworkings of such tunes as "Yesterdays," "Begin the Beguine," and even "Humoresque." 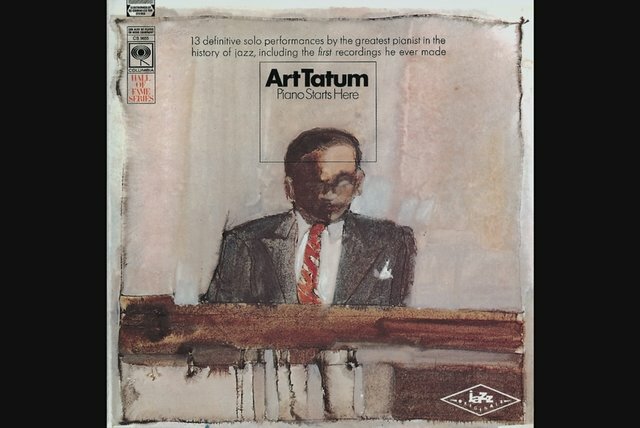 Although he was not a composer, Tatum's rearrangements of standards made even warhorses sound like new compositions.